BETAT Casino is a rising star in the marketplace, driven by its technology and broad collection of Microgaming and NETENT games. Games are broken down into a number of categories, including video slots, classic slots, progressive jackpots, roulette, blackjack, video poker, and more. 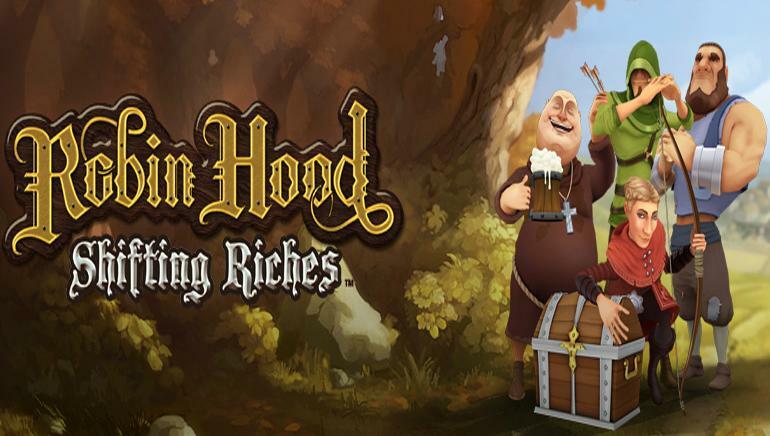 Fans of NetEnt and Microgaming slots will be able to experience popular titles such as Jurassic Park, The Dark Knight Rises, Creature from the Black Lagoon, Aliens, and South Park. 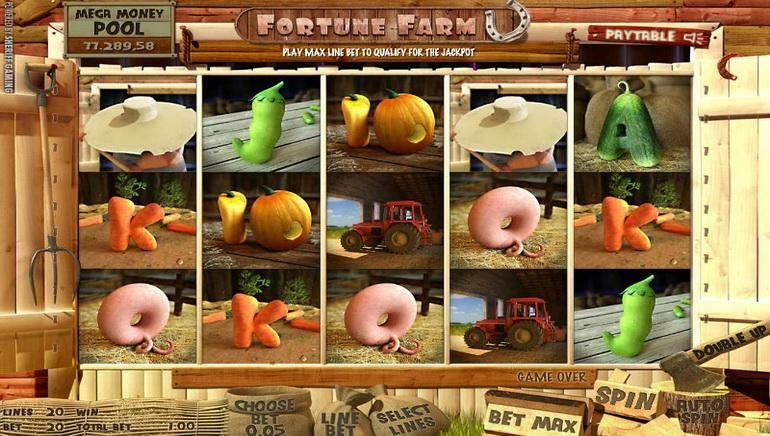 BETAT gives mobile players access to a compressed library made up mostly of slot games. However, there are several classic casino and card games to play. Compatible devices for BETAT’s mobile platform include Android and Apple smartphones and tablets running the latest operating system. 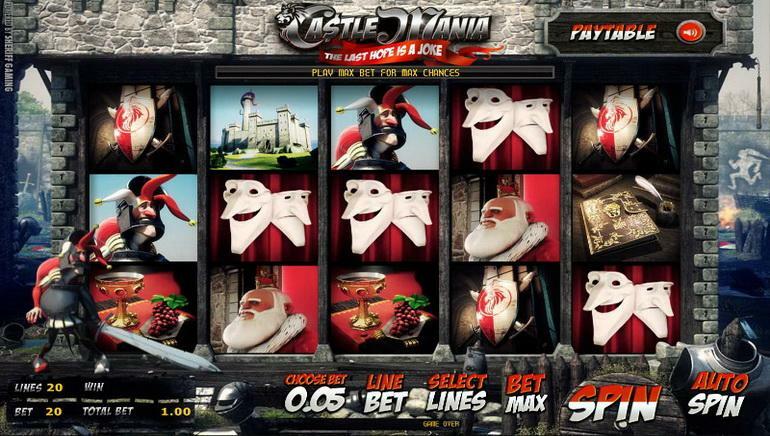 Like all modern casino sites, BETAT operates live casino games. 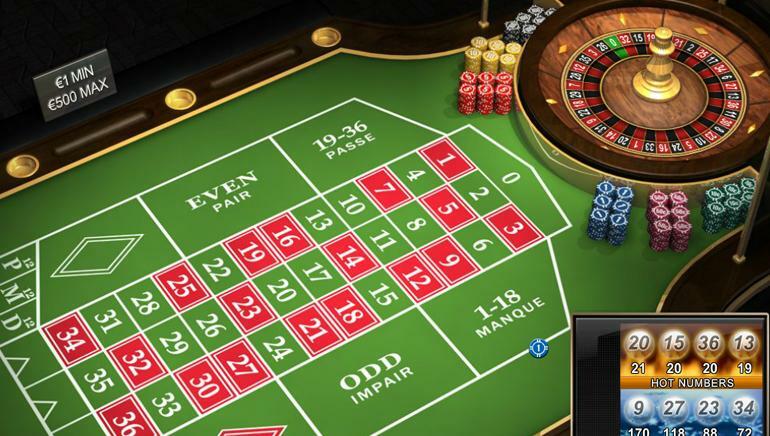 There are three multiplayer games, including blackjack, roulette, and baccarat. The two other games include Dragon Bonus Baccarat and live roulette. For promotions, BETAT is predominantly focused on offering welcome packages. As a result, the rest of the site is lacking a little for promotions. Safe options are available in the form of Neteller, Skrill, and Web Money, as well as VISA and MasterCard.